CIEL EDU is a program aims to support the universities and high schools with an economic profile in Romania. Through the CIEL EDU program, we offer free application software to be used during courses, for educational purposes.Thus we enable the access of pupils and students to develop practical knowledge in using financial accounting applications. The CIEL EDU program started in 2001. The first institution to benefit from this program was the Bucharest University of Economic Studies. Today, over 150 high-schools and universities throughout the country use CIEL Romania applications in their curricula as support for specific projects or as part of the specialty courses. 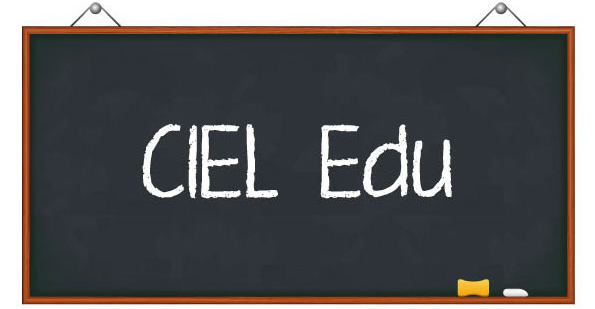 If you represent an educational institution with an economic profile, please contact us at marketing@ciel.ro and we will help you equip your unit with the best educational financial and accounting applications!